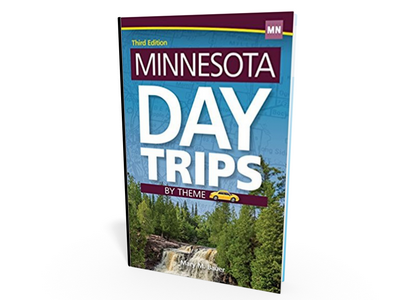 Discover unique attractions around the Land of 10,000 Lakes! Take a simple day trip, or string together a longer vacation of activities that catch your interest. No more information overload! Destinations in the book are based on such themes as waterfalls, garden tours, family days and extreme adventures, so you can decide what to do and then figure out where to do it. Useful for singles, couples and families--visitors and residents alike--this guide by Mary M. Bauer encompasses a wide range of interests.